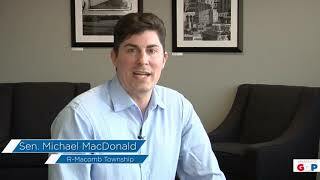 Senator Michael D. MacDonald reminds everyone to take part in March is Reading Month. 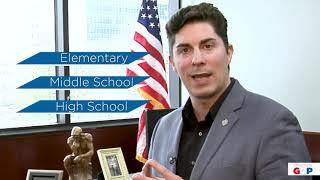 Senator Michael D. MacDonald announces art contest for students in the 10th Senate District. 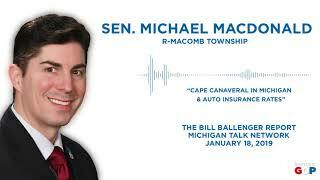 Senator Michael D. MacDonald appeared on the Ballenger Report on Jan. 18, 2019. Sen. MacDonald's office is open and ready for business! 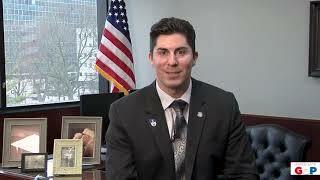 Senator Michael D. MacDonald's office is open and ready for business at the Michigan Senate. 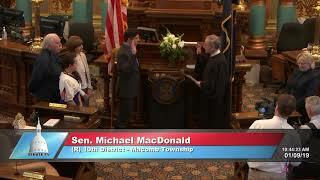 Senator Michael D. MacDonald took the oath of office for the Michigan Senate on January 9, 2019.